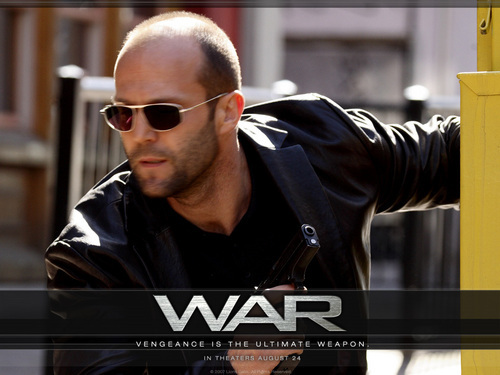 jason-statham. . HD Wallpaper and background images in the Jason Statham club tagged: screencaps jason statham movies 2011 tools of the trade: inside the action arthur bishop deleted scenes the mechanic. This Jason Statham photo contains kacamata hitam, nuansa, and warna. There might also be jalan, pemandangan kota, perkotaan, kota adegan, perkotaan pengaturan, konser, setelan jas untuk bekerja, and setelan bisnis.